Gorgeous day in Waimanalo. 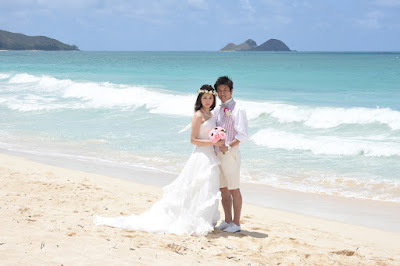 It's turning out to be a great summer on Oahu after a cloudy and rainy season at the beginning of the year. Romantic stroll at the beach. Beautiful sky and ocean colors! This side of the Island is best for turquoise ocean color. 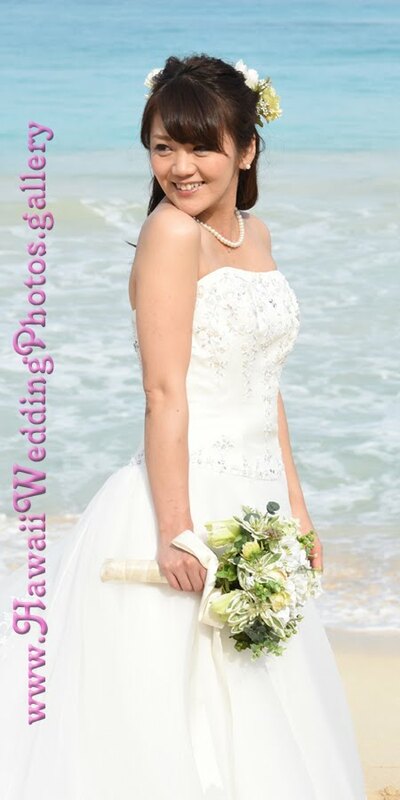 Looking for a Wedding Photographer in East Oahu? Call our guy, Robert Hamilton at 808-772-1140. We'll put you on our Wedding Calendar for the date of your choice.